Most official history contains propaganda mixed in with some few facts. Historiography is corrupted when it commits lies. 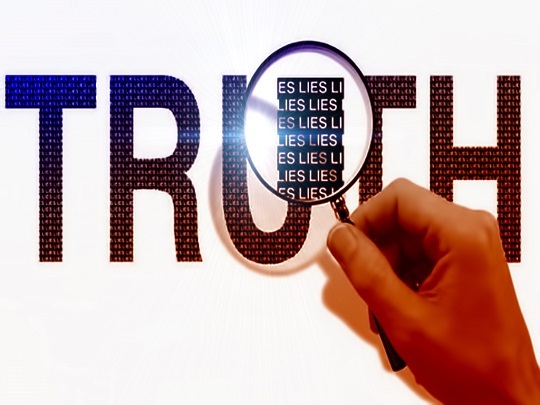 Bear in mind that there are 3 forms of a lie: concealing or burying facts, promoting and spreading fabrications or false statements, and perhaps the most dangerous form, the half-truth. Western historiography, especially as regards the 20th century, gives evidence of having an entrenched bias that causes great distortion in the history texts. This bias is clearly seen when one comes across accurate revisionist texts that tell the true account of events in the past. The bias in official history is pro-Jewish and pro-British. If we cannot have confidence in the factual accuracy of both modern and ancient officially accepted “history”, then testing new hypotheses in the general framework of such history will not give us confidence in our conclusions. We are reduced to just hoping our hypotheses or conclusions are correct because these seem plausible to us. No person could avoid bias but group work could protect; and time will tell if there is truth.